As a WVAJ member you now have special discounts available with state and national companies. These discounts will save you and your firm money and are available only to WVAJ members. • Members receive additional savings on select electronics and accessories! Members can shop online at ww.dell.com/mpp/wvaj or they can call 1-888-243-9964 and simply provide Member ID GS135506311 or West Virginia Association for Justice name when speaking with a sales representative. Register for Dell Advantage at www.dell.com/mpp/businessadvantage, and receive 5% back (on a Dell eGift card) on your purchases and free 2nd business day shipping! The Charleston Embassy Suites Hotel is extending a Standard Suite $134 per night and Corner Suite $154 per night guestroom rate to WVAJ members only. Guestrooms are subject to a 12% tax and subject to change. Preferred rates are applicable to single occupancy (add $10.00 for each additional adult). Negotiated rate includes internet and LRA - Last room availability. Visit there website at www.embassysuites.hilton.com and provide the 3-letter code P19 when prompted. Toll Free 1-800-EMBASSY- access WVAJ's negotiated discounts by providing the 3-letter code P19. WVAJ members receive rentals at a defined year-round flat rate as low as $33.99 per day, with unlimited mileage on car rentals. It’s fast and easy to make arrangements for your car rental needs statewide with Enterprise Rent-A-Car! Active WVAJ members are eligible to take advantage of The Expert Institute discount of 10% on all expert witness searches. 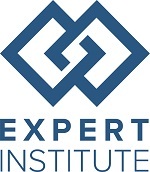 To learn more, contact Michael Morgenstern at (888) 858-9511, e-mail to morgenstern@theexpertinstitute.com, or visit https://www.theexpertinstitute.com/offer/member-discount-wvaj/. Filevine has partnered with the WVAJ to offer members a 10% discount when signing up for Filevine case management software. Designed from the ground-up for plaintiff attorneys, Filevine allows you to customize your case management according to the way you run your firm. Learn more at https://info.filevine.com/wvaj. Guardian Insurance has partnered with West Virginia Association for Justice to provide you with 10% off Individual Disability Insurance for your firms. Guardian knows West Virginia! They live and work here. Guardian’s experienced staff provides professional, yet personal service. 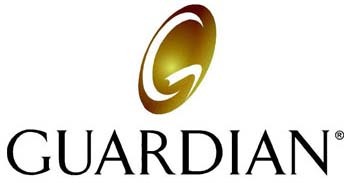 Guardian Insurance welcomes the opportunity to serve you. For a quote, contact Bert Fredeking at 304-201-5206 or by email at bert_fredeking@glic.com. When contacting Bert for your free quote, please mention you're a WVAJ member. WVAJ members can enjoy special pricing and great discounts on a wide range of HP business products that you use every day, including printers, notebooks, PCs, servers, and more. HP offers valuable services, tips, and tools, like easy financing, drivers and downloads, free online classes, support, and their award-winning recycling program. In addition, free US ground shipping* is offered for US addresses. For more information, please call 1-800-888-3179 or visit www.hp.com/go/hppreferredcustomers. WVAJ members receive 20% off their current printer's invoicing. To learn more, contact Rick Booker at (304) 343-9562 or by e-mail to jonespc@jonesprintingwv.com. When placing an order, please mention you’re a member of WVAJ. OfficeMax and West Virginia Association for Justice have partnered under the Partner Advantage Program to provide members with discounts up to 50% on over 25,000 items, including free delivery with no minimum sized order. To start enjoying your negotiated prices at online and at your local retail stores, call Melissa Everley at 877-633-2629 Ext 6453 or email debilowry@officemax.com. 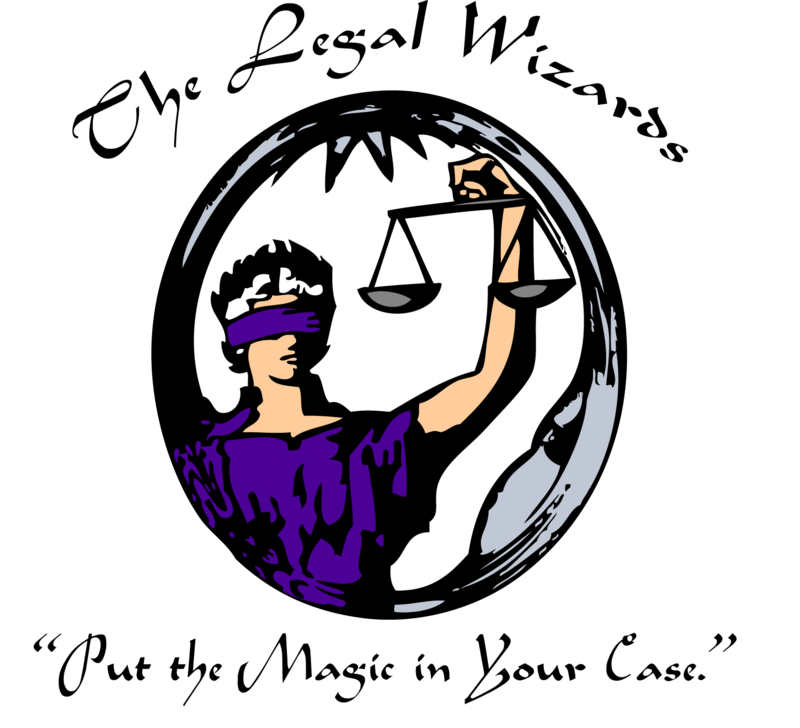 The Loans for Justice Program offers attorneys direct access to obtain low cost Small Business Association loans. Attorneys can pay off existing expensive debt, inject needed capital into their firm or use the money to expand the practice (advertising, hiring new staff, etc.). 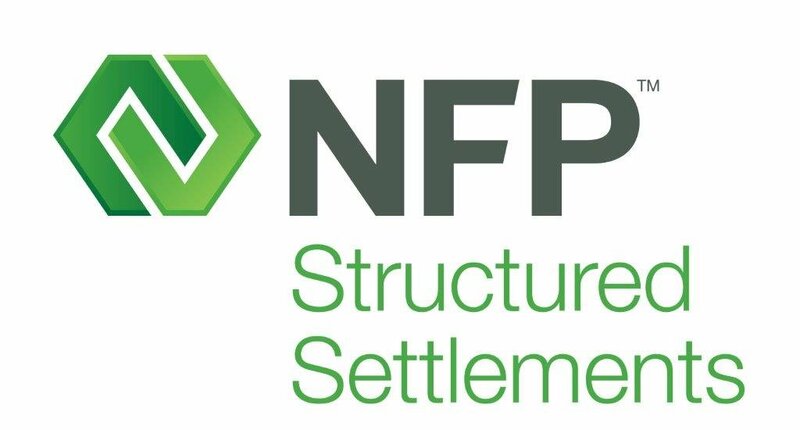 This funding is low cost and permanent, cannot be cancelled, modified or force payments for the term of the loan. For more information, please complete the online form and a representative will get back with you within 24 hours. As a WVAJ member, you will receive significant discounts on a wide range of office supplies and equipment. The discount will range anywhere from 15-50% off based upon which supplies and equipment are ordered. Staples Advantage has created a customized program that delivers every possible advantage to help members reduce expenses, improve efficiency, and gain control over the office supply purchasing. Start Saving Today!Start Saving Today! Click here to complete the online registration form. Once Staples receives the form, they will contact you to get you started on the program. Or you can contact Kevin Campbell, Staples Account Manager, at (434) 882-1162 or via e-mail at Kevin.Campbell@staples.com. 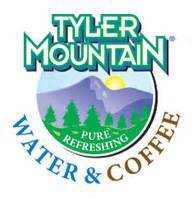 Save $20.00 off your first month’s service when you sign a 12-month service agreement with Tyler Mountain Water for Bottled Water, Office Coffee Service, or filtration equipment. Start your service today by calling Rick Buckalew at (304) 389-4073 or visit www.tylermountainwater.com. Is your business looking for a way to tap into the legal market in WV? Then the Membership Discount Program is for you, providing access to over 500 members! Its very simple and FREE! All you have to do to participate is offer a discount to WVAJ members. The level of participation is at your discretion. This doesn't have to be a special deal-if your business already has a discount offer in place, fill out the Vendor Sign-up form and submit to WVAJ. If you have any questions or comments, please contact Debra Lee at (304) 344-0692 or debra.lee@wvaj.org.